The Colorado mountain property you've dreamed of! 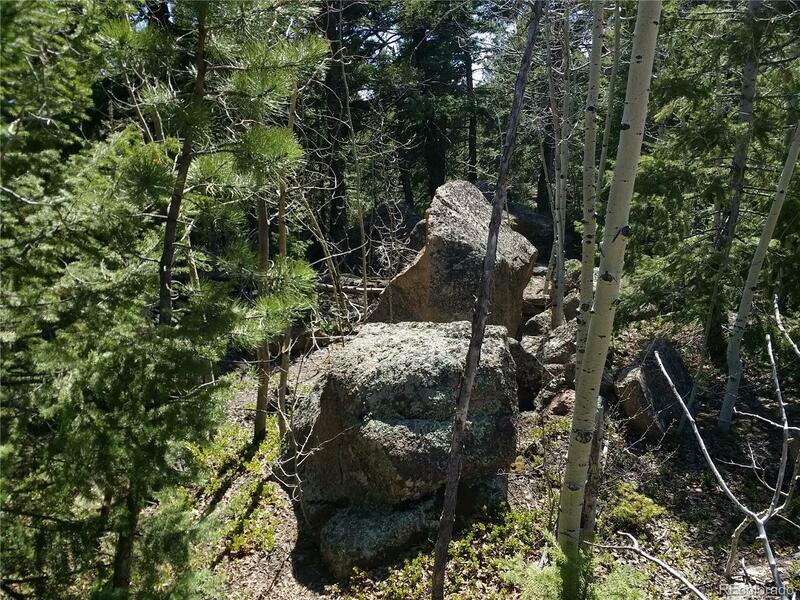 Great privacy, yet easy access on this 2 Acre forested lot with multiple rock outcrops. There are multiple possible build sites and views of Pikes Peak are possible by removing some trees. While it appears to be a corner lot the land does not go all the way to Hood Road because there is a county easement. Ask broker for details.